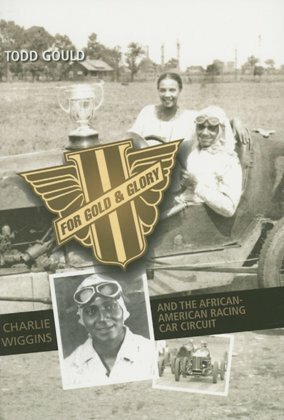 This book tells the little-known story of a highly celebrated auto-racing event for African Americans, the Gold and Glory Sweepstakes. For Gold and Glory chronicles the tragedies and triumphs of a dedicated group of individuals who overcame tremendous odds to chase their dreams. 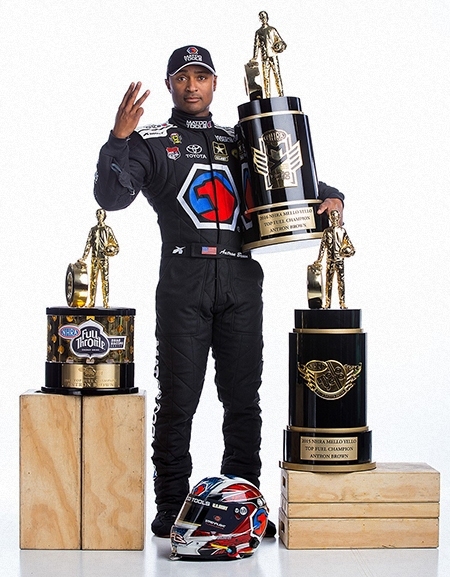 became nascar’s version of Jackie Robinson in the segregated 1950s. 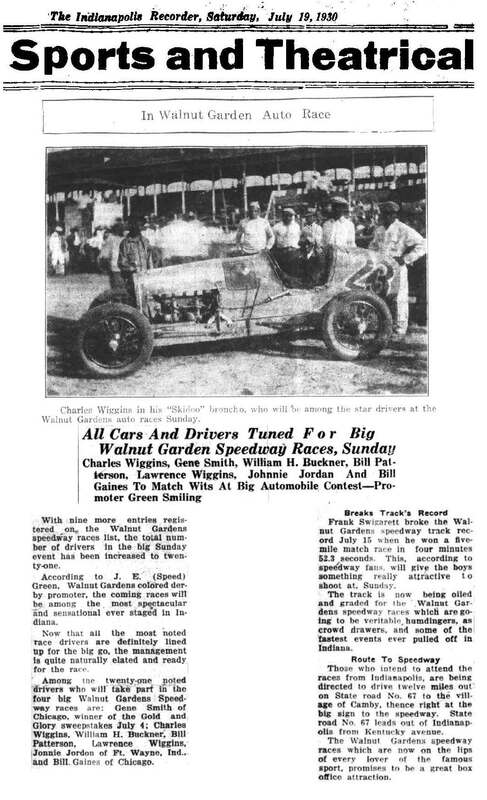 Some speedways refused to let him race. 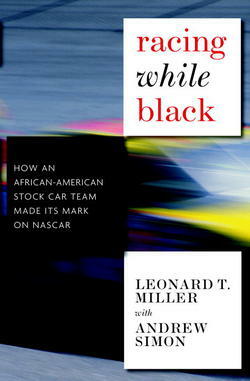 skeptics and scraping by on the thinnest of budgets, as well as the triumphs of speeding to victory and changing the way racing fans view skin color. 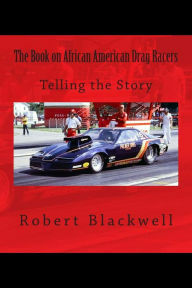 the Carolinas to the boardrooms of the "Big Three" automakers to find out that his toughest race may be winning over the human race. 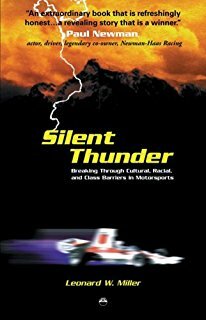 of corporate sponsors where truth can be treacherous, Silent Thunder is an engrossing read that moves at lightening speed. 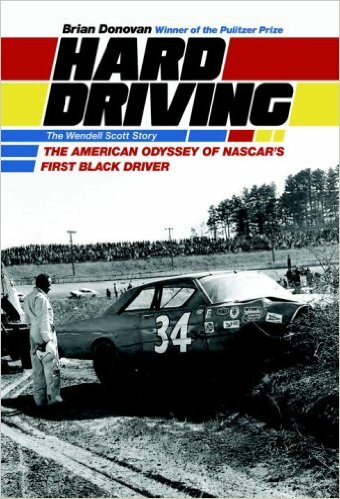 Mario Andretti, Skip Barber, Clarence Thomas, Malcolm Durham, Wendell Scott, Linda Lovelace, Don King, and many others. and go into the pits and talk to the drivers and actually watch the mechanics prepare the racecars. who will discover this great sport and seek to try their hand at making a name for themselves, in the sport.